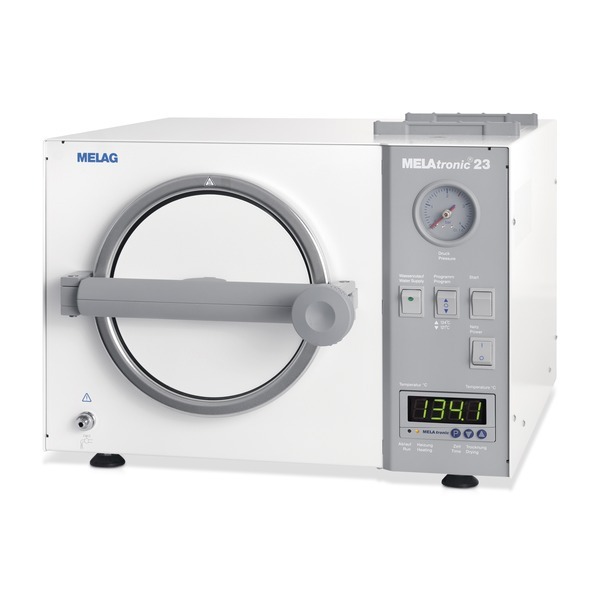 MELAG autoclaves have proven themselves for decades in many veterinary practices. 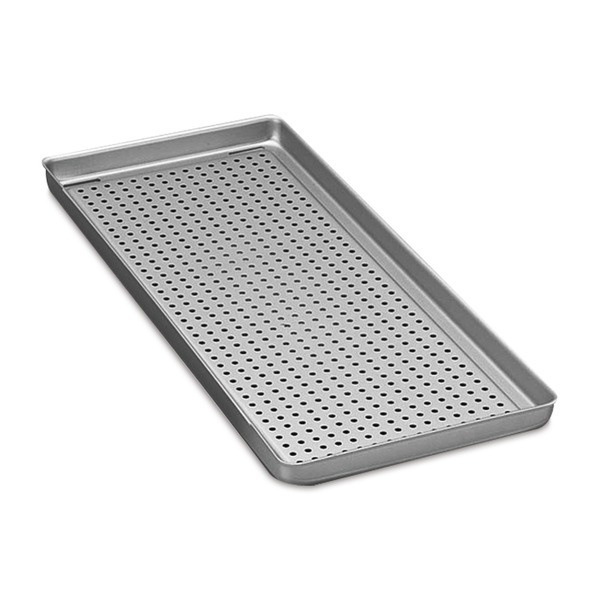 MELAG is a world leader in the hygiene sector, and through a constant development in products, a high quality level is ensured. Also an extensive network of service partners offers reliable service, including after sales service. 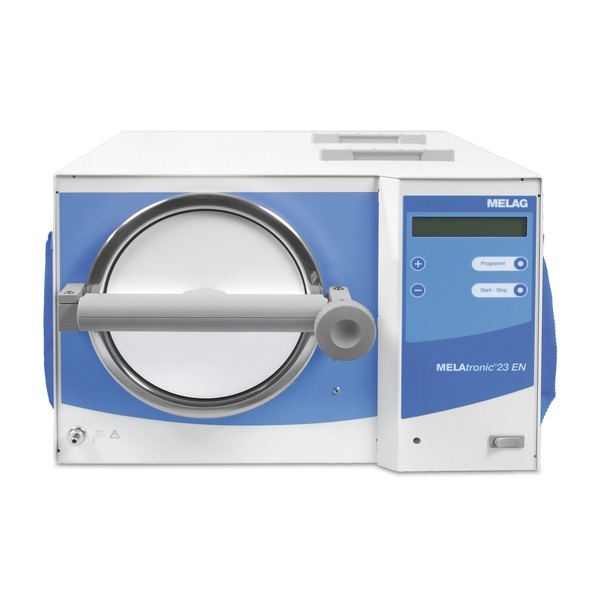 MELAtronic® 23 EN works with a fractionated, microprocessor controlled gravity system, which rapidly reduces the content of remaining air and effectively attains saturated steam. 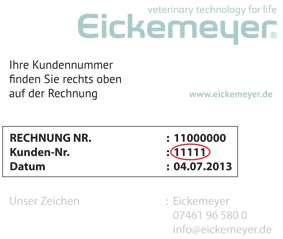 The complete sterilisation cycle takes place automatically. An integrated water quality monitor, a water level indicator and a double-spaced alphanumeric display makes it easy to use. In the Universal program “S“, wrapped instruments can be sterilised. With the Quick program “N“, a small number of quickly required unwrapped instruments are readily available again after 17 to 21 minutes.